Wanted to share with you a Vermont made product by a Vermonter. 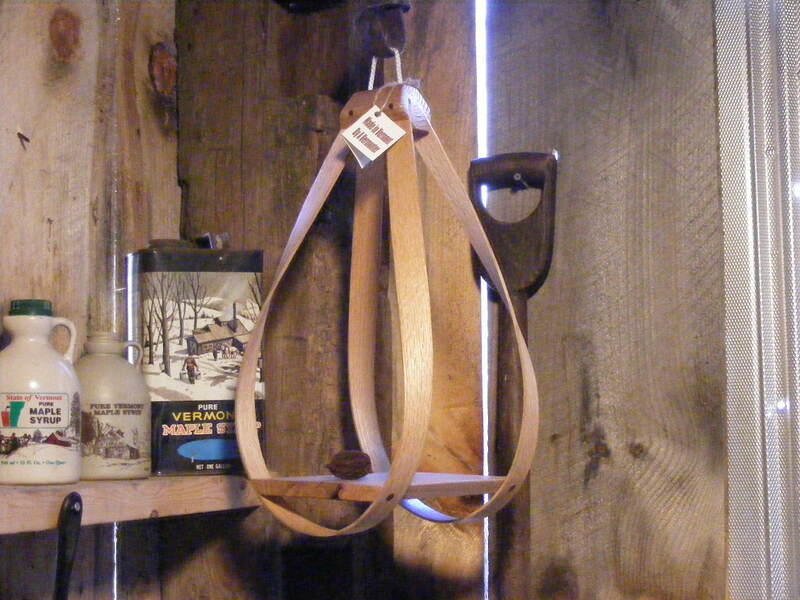 Another “farmkid” Mr. D. Porter makes these from native hardwoods in his Vt. shop. These are more a piece of art than a wood product. Each hand-built, bent and assembled with his own hands. With an eye on every detail means good ole Vt. quality! Every piece individualy sighned and finished. Feel free to inquire through Vermonts finest for ordering/contact info. We will be glad to forward contact info. Neighbor helping neighbor. Enjoy. CUSTOM BUILD BY A VERMONTER $45.00 ps.